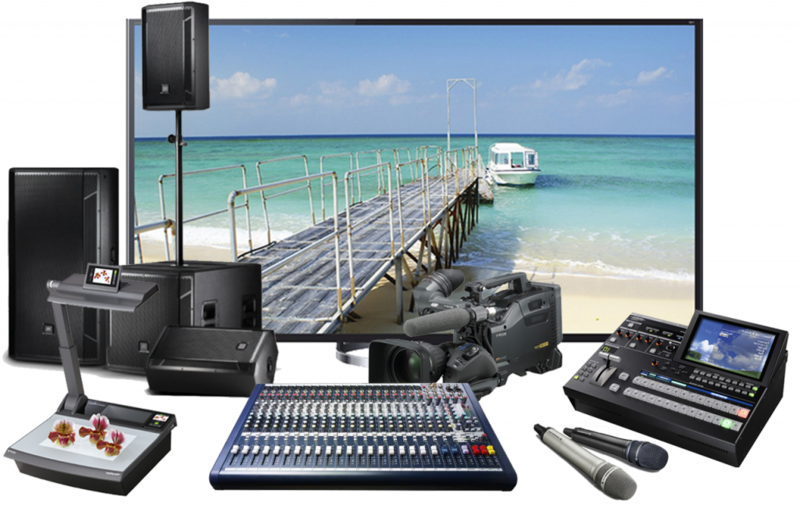 Should You Rent Or Buy Audio-Visual Equipment? 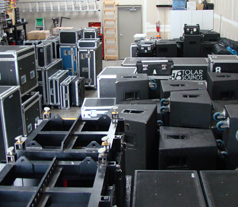 We’ve talked about how renting audio-visual equipment can benefit you by saving you money, preventing transportation hassles and helping you avoid maintenance costs. If you still can’t decide whether you should rent or buy, there are a few other factors to consider. 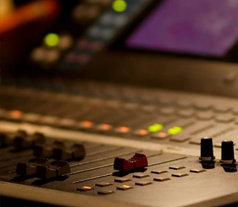 Ask yourself the following questions to determine whether you should rent or purchase audio visual production equipment. Am I new to the business? If you’re just starting up, you’re probably managing a tight cash flow. Investing in expensive equipment before you have many clients can leave you with a deficit. Why not spend the money on marketing that can get you high-paying clients? Rent the gear on an as-needed basis until you have the steady stream of income that can support the purchase of your own gear. Am I sure what equipment I need? Trying out a variety of equipment can help you decide what to get when it’s time to purchase inventory. Instead of buying a bunch of equipment that may or may not work for your projects, test out the products by renting them. You’ll get more experience with different items at a fraction of the cost. Do I work from home? If you don’t have a studio, finding a place in which to store your equipment at home can be cumbersome. Renting the items that you need for a particular project can help you save space. Am I having trouble setting my rates? When you’re coming up with a fee schedule, you might need to increase your rates to cover significant up-front business expenses like the purchase of equipment. On the contrary, you can work the lower rental fee into a specific job. It’s easier to work the rate into your accounting when you’re just renting what you need for the project instead of purchasing a large quantity of tools based on the expectation of future business. 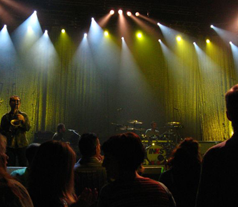 The decision to rent audio visual or lighting production equipment doesn’t necessarily come down to money. There are several things to consider when you’re making a business decision like this one. Convenience, variety, learning opportunities and space are major factors that play into the decision. This entry was posted in Blog and tagged Audio visual production, jumbotron rental (sacramento chico, lighting production, redding, roseville), sound production on June 3, 2016 by admin. 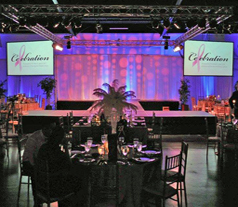 We put the sensation in your presentation!